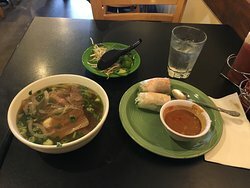 Best pho in town.I had honey roasted chicken slices on a bed of vermicelli with some vegetables.Love the Pho, salad rolls not so much. 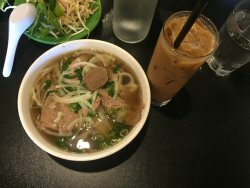 An original family run restaurant serving the first Pho in Oregon. 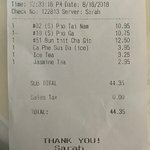 I have been eating their pho for over 20 years and am glad they are still going strong. She got the Goi Cuon. Very flavorful. I got the Bun Gio. We shared the veggie wraps which were delicious. The server was a good young man. We 5 were served promptly. The place is very popular. Beers are 5.00 each. Good food, good attitude. 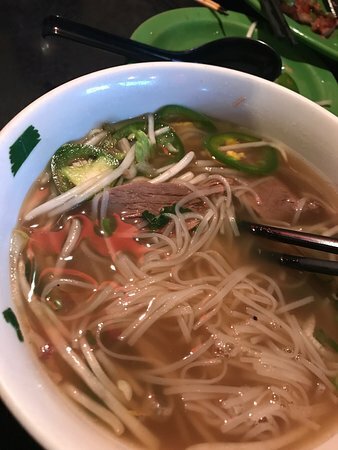 Not much to say other than this is the best Pho in town. 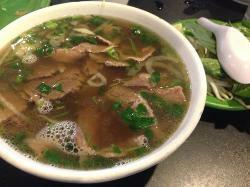 The broth is rich and flavorful not too salty plenty of meat and lots of yummy noodles. It's my go to if I want a warm rich bowl of yummyness. 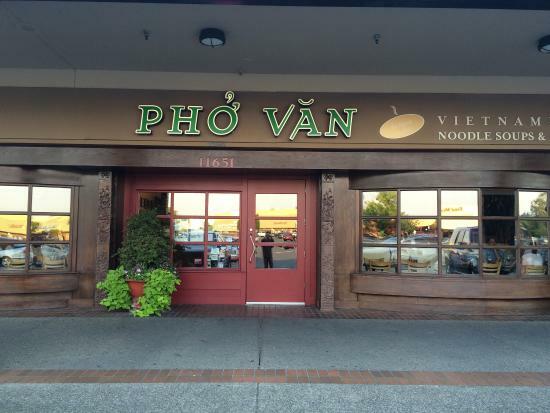 Looks like a fancy Vietnamese restaurant - nice place inside. Convenient mall parking. Swift service. 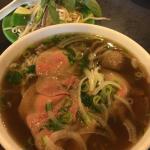 Had a hot piping bowl of pho, pork chop rice plate, appetizer & desert for lunch. They were all delicious! Worth another visit to try other selections. I stopped for lunch alone. 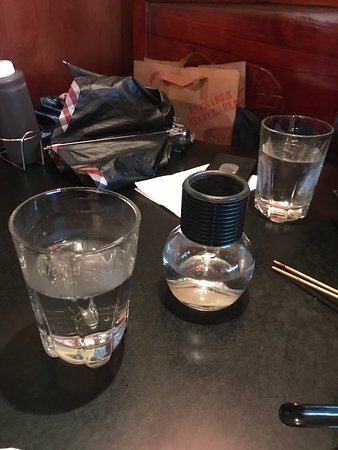 The staff were friendly and the menu had a range of choices. I had honey roasted chicken slices on a bed of vermicelli with some vegetables. Everything was freshly prepared and served with jasmine tea. Very tasty. 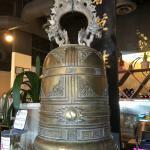 Get quick answers from Pho Van staff and past visitors.